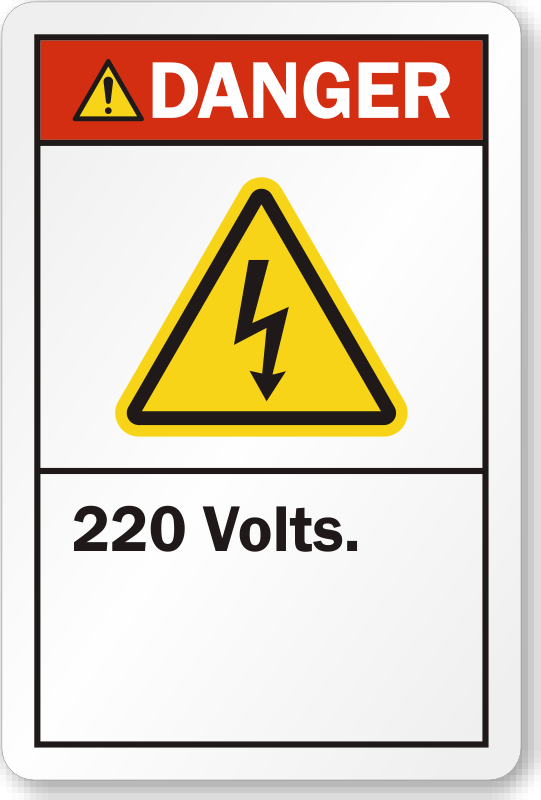 Choose from a wide range of voltage markers available in different sizes. These are ideal for bus ways, power lines, conduits, fuse boxes, and outlets. 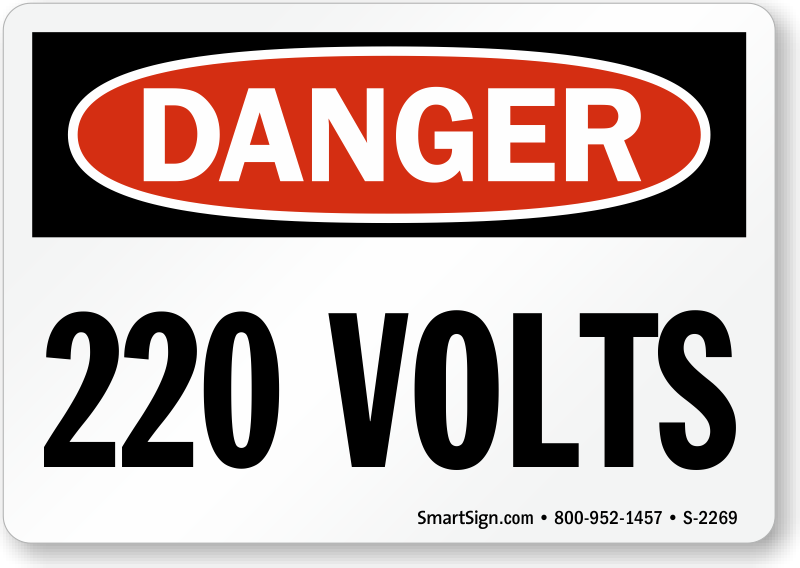 Pick a suitable sign and ensure worker safety. • Markers are printed on 4 mil thick vinyl. 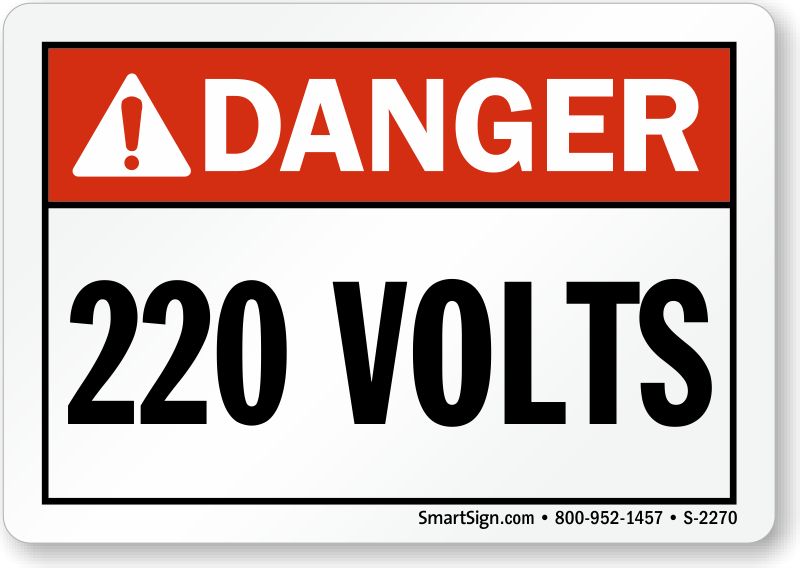 • Snap on voltage markers for quick identification of electrical equipment are available in pre-coiled semi-rigid vinyl. • OSHA compliant two sided electrical tags available in cardstock, flexcard, and plastic. • Bold fonts get your message across clearly.